There are dozens of reported nootropics and smart drugs, many of which offer “Fast results NOW with no effort!” and several of which actually work. 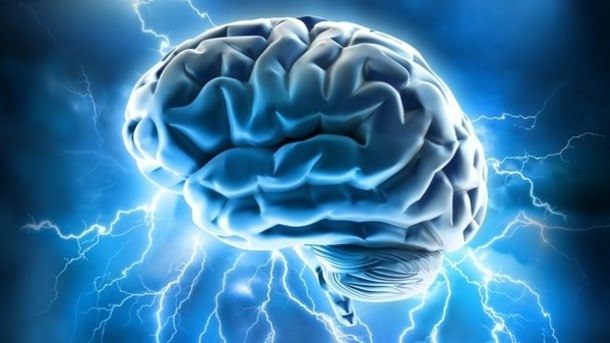 However, between natural nootropics and smart drugs, which one should you opt for? Does the fact that something grows in nature make it outright superior to something concocted in a lab? For now, I’m just going to simply look at the natural nootropics that work–irregardless of their relation to synthetic nootropics. And, yes, that’s right: I consider “irregardless” a word. What Is It? A small white flower with five purdy petals which grows in India and North America, long since used in Ayurvedic medicine. Cognitive Benefits: I like to call Bacopa the “Student’s Herb” for its abilities to improve memory formation, restoration and retention, with specific focus on spatial and working memory. Bacopa is also an effective antioxidant for the brain, helping to protect neurons from damage, and an effective adaptogen for its anti-stress benefits. How It Works: The bio-active compounds “bacosides” within Bacopa Monnieri have been shown to improve synapse transmission, effectively making your synapses more receptive to nerve impulses. Research has observed this effect occuring primarily in the hippocampus, in effect demonstrating bacosides’ potential to help improve memory & speed up recall. Where to Find It: Sold on its own and often found in nootropic stacks such as Mind Lab Pro and Alpha Brain. Look for Bacopa standardised to at least 40% bacosides to guarantee nootropic effectiveness. 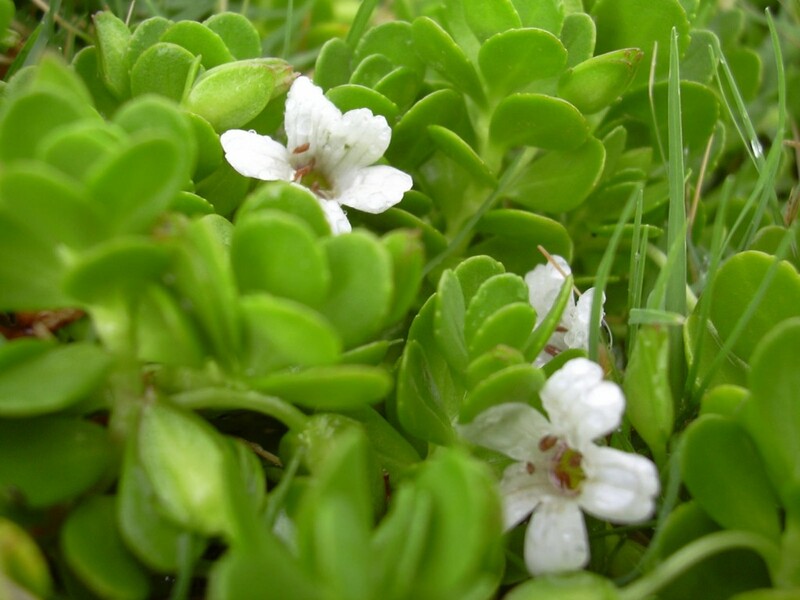 Be Aware: The Bacopa Monnieri herb has primarily been examined for its anti-stress and anti-anxiety properties. Hersaponins in the herb can induce relaxation, but this also means it may have a sedative effect. This is one reason why it is often stacked with more stimulating nootropics. Furthermore, Bacopa requires a long-term supplementation for its full effects to be realize, so be patient with this one! More on Bacopa. What Is It? 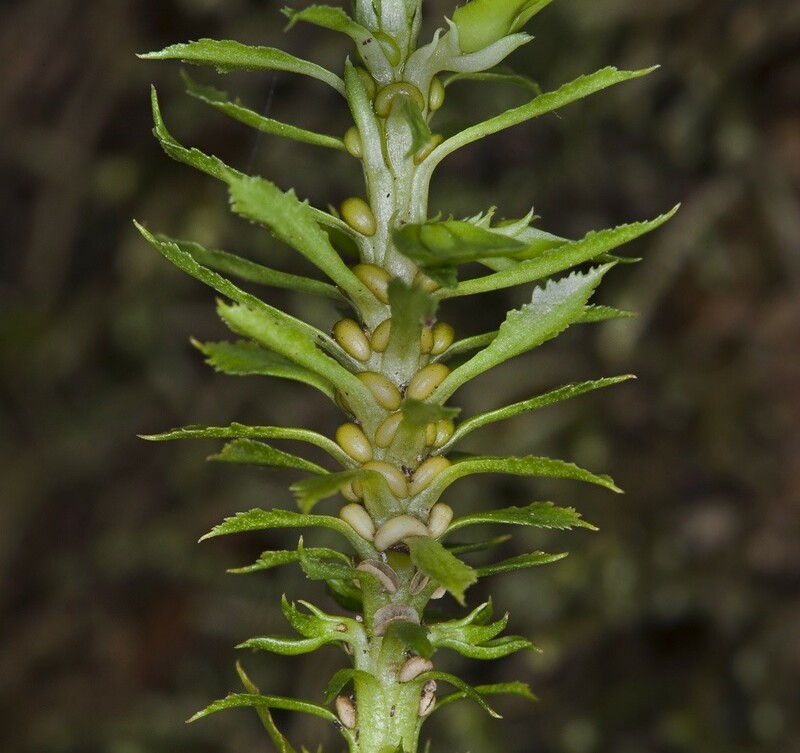 An all-natural compound synthetically extracted from the Huperzia Serrata plant, found in Southeast Asia. Some governments recognize it as a “drug,” others see it as natural dietary supplement. Me? I don’t curr what you call it–just give it to me! Cognitive Benefits: Research suggests Huperzine-A aids cell regeneration in the brain, helping to fight the cognitive decline found in Alzheimer’s patients. It is also thought to improve neuroplasticity, making it easier for neurons to form new connections, thereby offering an immediate boost in learning, memory and overall mental performance. In China, Hup-A is sold as a prescription drug. How It Works: The mechanism behind Huperzine-A has only recently been identified. Huperzine-A promotes higher levels of the neurotransmitter acetylcholine, essential for many of the brain’s functions–namely as they pertain to learning & memory. Normally, the enzyme acetylcholinesterase breaks down acetylcholine and prevents it from being re-used by the brain’s neurons. Huperzine-A acts as an acetylcholinesterase inhibitor, meaning that it doesn’t allow the enzyme to do breakdown acetylcholine. As such, levels of acetylcholine remain high, which helps to improve focus, learning, memory and reasoning. Acetylcholine also plays a role in the creation of new brain cells and protecting others from dying, hence its potential benefit in neurotherapy. Where to Find It: Huperzine A is considered one of the best semi-natural, semi-synthetic nootropics and is sold both on its own and as a common ingredient in nootropic stacks. Be Aware: Huperzine A is very concentrated, so much so that a typical dose is measured in micrograms rather than milligrams. Note that one microgram equals one thousandth of a milligram, giving you some idea of just how concentrated it is. This makes a prime “cherry on top” ingredient for nootropic stacks. What is It: Lion’s Mane is an edible mushroom, scientific name Hericium erinaceus, which grows in North America. 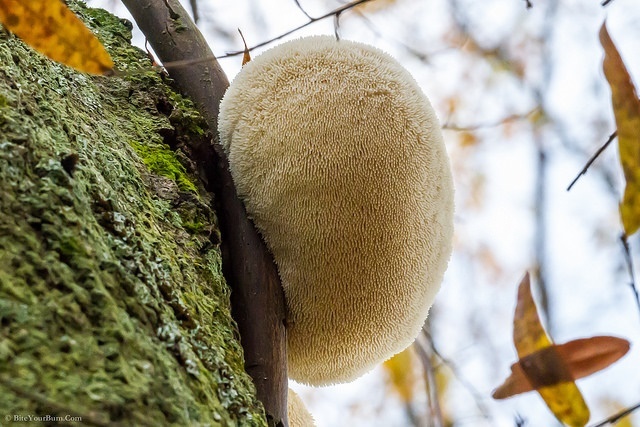 It’s called Lion’s Mane, because it looks like a… well, lion’s mane. Cognitive Benefits: Traditionally used in Chinese medicine as an antioxidant, pills made from Lion’s Mane have been used to treat gastric ulcers, regulate blood glucose levels and many other benefits. It is also the only mushroom shown to improve cognitive ability, according to a 2009 study from Phytotherapy Research, which is enough to get my Geek juices flowing. How It Works: Lion’s Mane has been shown to increase the protein Nerve Growth Factor (NGF), which is vital to the maintenance and growth of neurons in the brain. Theoretically, by helping the brain to regenerate, it may boost thought processing speed, as well as memory enhancement. Where to Find It: Sold on its own in powder or pill form, as well as included in numerous nootropic stacks. Be Aware: Most of the studies done on Lion’s Mane to date have been carried out on animals, with only a few human studies. As such, determining an effective dosage is complex. 500 mg is the general recommended dose, but purity standards may alter this. More on Lion’s Mane. What Is It? Vinpocetine is a naturally-derived nootropic, though many sources are now synthesised. 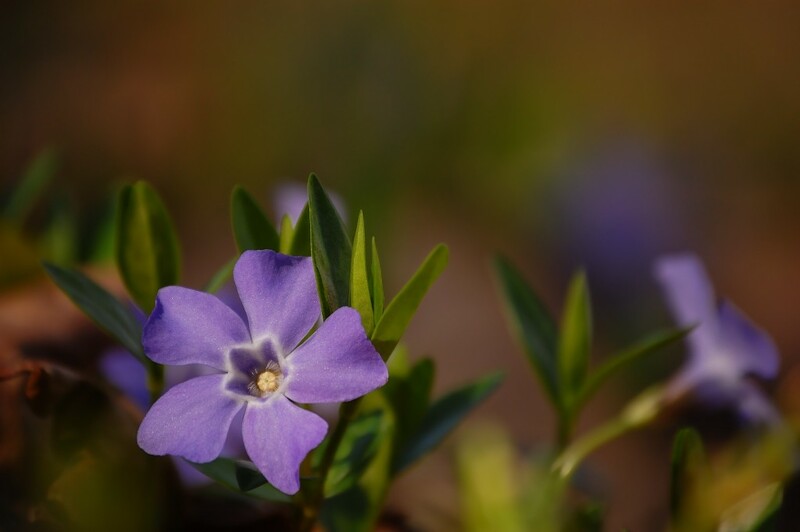 It is the most nootropic alkaloid in the Periwinkle plant (there are more than 50 alkaloids found in the plant in total, but vinpocetine is where it’s at, baby). Cognitive Benefits: Vinpocetine is well regarded around the world and is prescribed by some for neurocognitive disorders. It is recognized for its memory and cognitive boost, aiding attention and concentration, with memory improvements noted in just two days. How It Works: Vinpocetine is anti-inflammatory and an antioxidant, but its vasodilator affects are particularly impressive. It improves and increases blood flow to the brain, even targeting cells with poor blood flow and helping to improve circulation. Interestingly, it only affects blood flow to the brain; blood pressure elsewhere is not affected. The unique ability to boost blood flow to the brain suggests of significant neuroprotective potential, reducing the stress that can occur to brain cells when they receive inadequate oxygen levels. In addition, Vinpocetine increases the production of neurotransmitter ATP, the main form of energy used throughout the body (&, of course, the brain). Where to Find It: Look for vinpocetine 5 mg from a reputable brand. Combinations with relaxing nootropics such as Theanine to reduce possible nervousness or restlessness side effects qualify as a good idea in my book (see below for further information on this). Be Aware: As an herbal nootropic, Vinpocetine is considered very safe, but a common reported side effect is the feeling of being a little too energized or restless. Normally, Vinpocetine has weaker stimulation than a cup of coffee, but side effects may occur with excessively high dosages. However, if you want to reduce the chances of this happening, mix it with nootropics such as Theanine as mentioned above. More on Vinpocetine. 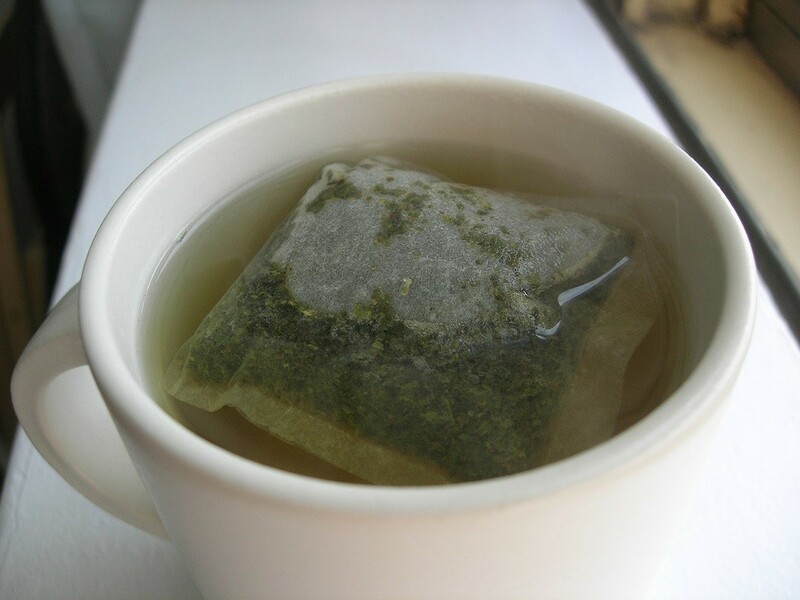 What Is It: L-Theanine is an amino acid found in green tea, encompassing one of three potential green tea nootropics (well, one of two, if you discount caffeine–which I do). How It Works: L-Theanine targets four neurotransmitters in the brain, including GABA, the primary neurochemical responsible for preventing or inhibiting an over-active mental state, for instance, stress, worry, anxiety and nerves. As such, L-Theanine generates feelings of contentment–minus the sleepy-time sedation. L-Theanine also modulates Dopamine and Norepinephrine, the feel good brain chemicals, and acts as a forerunner to Serotonin, helping to influence our waking-&-sleep cycles. As a result of feeling calmer and content, and sleeping better, our focus is honed and productivity improved. Where to Find It: L-Theanine is now a supplement in its own right, but it is also found naturally in green tea. As such, L-Theanine is the reason you can enjoy the caffeinated drink without experiencing the usual stimulant effects of caffeine. For that, L-Theanine as a supplement makes for a great complement to supplemental caffeine. More on L-Theanine. 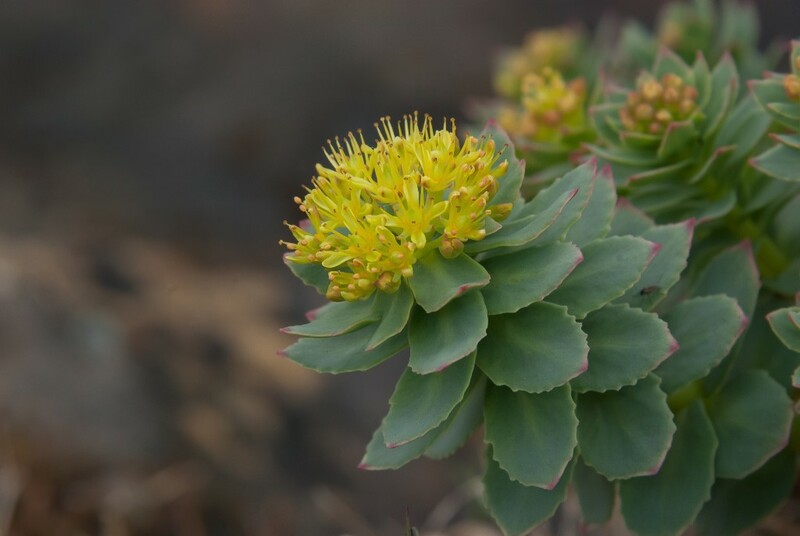 What Is It: Rhodiola rosea is a plant typically found in cold regions (and higher altitudes) around the world, from the Arctic to the North Carolina mountains. 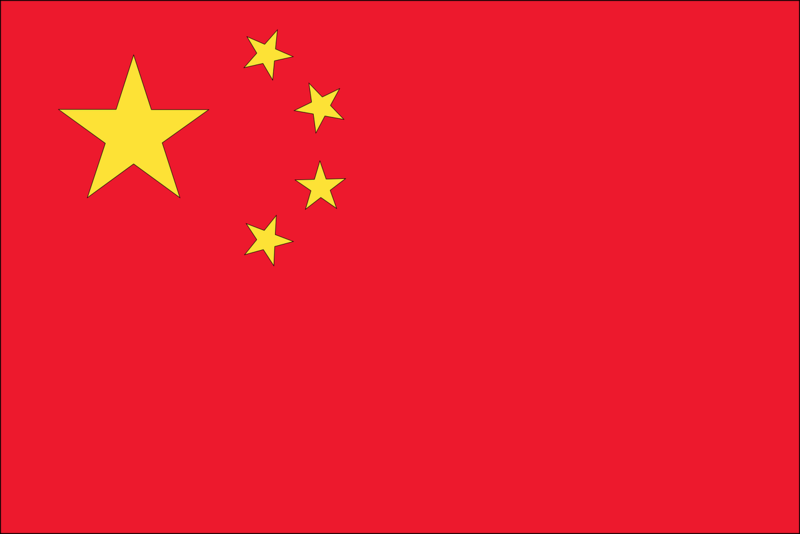 It is also known by the names king’s crown, golden root, and rose root. Not to be mistaken for Rhodiola crenulata. A single dose has also been shown to work within 30 minutes and its effects to last between four and six hours. The effects are just as much physical as they are mental. You feel the power of Rhodiola throughout both brain & body. 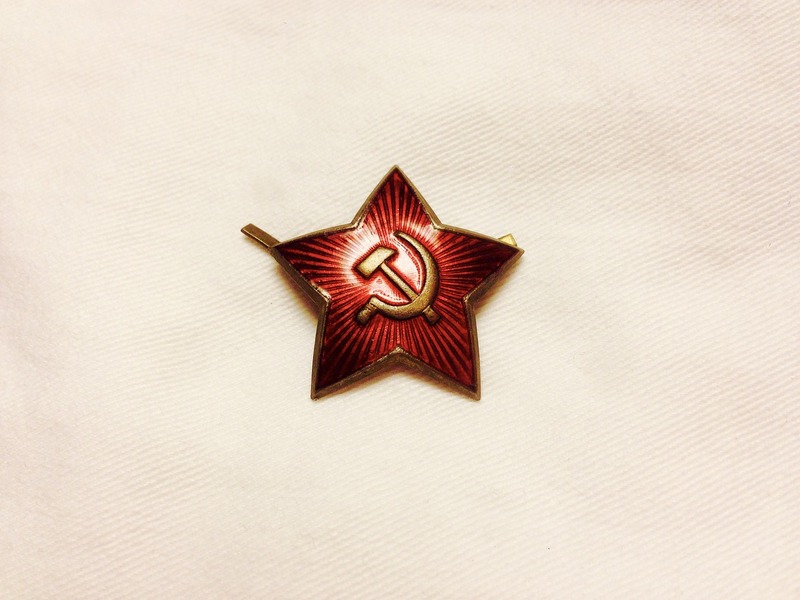 Rhodiola is one of the USSR’s best kept secrets. Where to Find It: Often available herbal nootropic stacks, Rhodiola may otherwise be hard to come by. You may order it online if local retailers don’t sell it in organic form, which is how I supplement the adaptogen. Be Aware: Rhodiola Rosea is a mild stimulant, so it is advisable to begin on the lowest dose (recommended dose is between 50 and 600mg) until you are comfortable with the effects. More on Rhodiola Rosea. Some supplements use the Rhodiola crenulata form of the herb. This is NOT the same as Rhodiola rosea. It’s cheap & under-researched, thus lacking the clinical reputation & safety of real deal Rhodiola. If given the option, definitely go with the good stuff: Rhodiola rosea. What Is It? An antioxidant found in red wine and blueberries, Pterostilbene is closely related to resveratrol, a popular (less effective) anti-aging compound. Pterostilbene & resveratrol are your false justification for drinking too much wine. Cognitive Benefits: Evidence seems to suggest that Pterostilbene is a more potent version of resveratrol for having better bioavailability, meaning it is more easily absorbed and transported into your cells. Resveratrol has an approximate 20% bioavailability when taken orally, compared to nearly 80% for Pterostilbene (oral doses between 56-168mg/kg). Theoretically, this ranks Pterostilbene as 4X more effective than resveratrol. One study done on Pterostilbene suggests that lower doses (10mg or less) could offer some benefits for cognition, after aged rats fed the antioxidant over 12-13 weeks demonstrated cognitive improvement. Higher doses (250-500mg) may help to reduce cholesterol and glucose (tested on animals). It is also thought to be valuable for overall brain health. It may also hold promise for tackling anxiety. How It Works: The antioxidant helps to promote plasticity and help the brain form new neural connections. Its anti-inflammatory properties help to reduce inflammation and oxidative stress, thereby potentially tackling age-related cognitive decline. Which is all exciting stuff, but more human research needs to be done to fully understand its bio-actions. 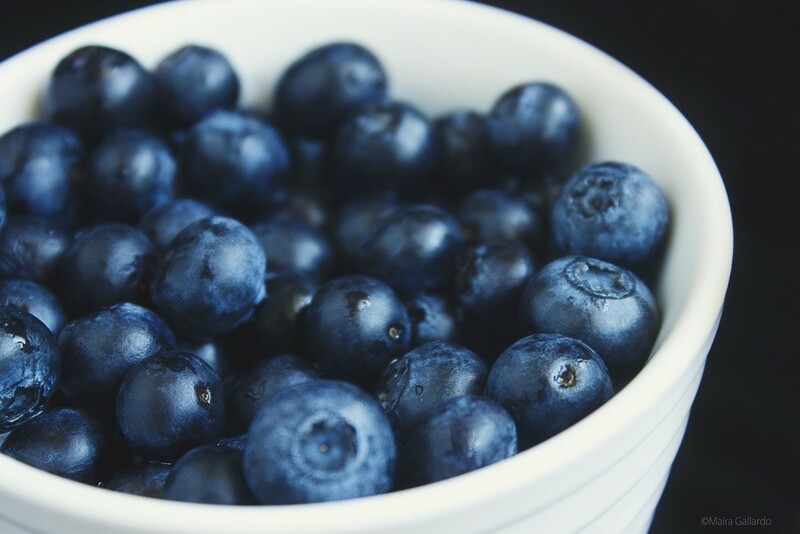 Where to Find It: While Pterostilbene is found in blueberries and grapes, the amount is insignificant. You are much better off either taking it as a standalone supplement, or in a nootropic stack product. Make sure any products include a pure form of the supplement since many manufacturers add additives. 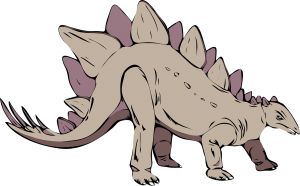 Be Aware: While Pterostilbene certainly looks promising, it has less research than resveratrol and most of the research done so far has been on animals. So if you’re a rat, definitely load up on Pterostilbene. More on Pterostilbene. What Is It? 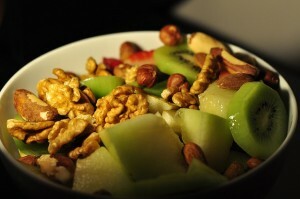 Vitamin B6 is naturally present in many different foods (including avocado and walnuts, pictured) and is required for the effective function of more than 100 enzyme reactions in our body. It’s more intelligent-sounding name: Pyridoxine. Cognitive Benefits: Vitamin B6-deficiency is known to deplete the all-important neurotransmitters in our brains, marked by its association with age-related cognitive decline. Taking the vitamin as a supplement may help to improve long-term memory, prevent cognitive decline and brain atrophy, protect neurons, and more. In a University of Oxford study, elderly participants who took the vitamins B6 and B12 as well as folic acid for two years enjoyed seven times less loss of brain tissue than the control group who didn’t take any B vitamins at all. In high acute doses, B6 is known as the “blues-beating” vitamin for its mood-enhancing benefits. How It Works: B vitamins help to reduce brain tissue shrinkage or atrophy usually seen in cognitive impairment, while B6 specifically boosts dopamine and serotonin levels. B vitamins also support metabolism and the brain cell’s energy production, while high amounts lower homocysteine levels. These homocysteine levels may inhibit cerebral circulation. Where to Find It: Vitamin B6 is present in poultry, pork, fish, eggs, bread, vegetables, peanuts and more. It is also available in B vitamin complexes, nootropic stacks, and those 5-Hour Energy shots that I hear are all the rage. Be Aware: Taking more than 200mg of vitamin B6 a day for a long time may cause nerve damage and loss of feeling in the arms and legs. While this can usually be reversed after stopping the additional B6, this is not always the case. More on Vitamin B6. What Is It? As well as being a nutritional supplement, Citicoline splits into two compounds naturally found in the body: Choline + Uridine. While Citicoline isn’t the densest choline donor (that title belongs to Alpha GPC), its unique combo of choline & uridine make it one of the (if not the) best nootropics available. See Which Choline Source Is Best? Cognitive Benefits: Choline helps optimize brain structure & function, encouraging a sharper memory, faster mental processing, quicker thinking and a better attention span. In a study of healthy women between 40 and 60, those given citicoline demonstrated a significant improvement in answering test questions correctly, presumably as a result of improved cognition. Citicoline has also been used to treat head trauma, cerebral vascular disease, and cognitive decline caused by age, and may help to protect the brain by encouraging the activation of anti-oxidants. How It Works: Choline is needed for the brain to make the neurotransmitter acetylcholine, which aids communication between the brain’s neurons. It therefore plays a vital role in several cognitive processes, including the formation and development of memory. An additional source of choline helps to flood the brain with these neurotransmitters. Citicoline supplements also help to improve blood circulation to the brain, which in turn boosts oxygen and glucose uptake, improving mental energy, focus, concentration, motivation and attention span. In addition, the supplement also helps to increase Dopamine and Norepinephrine levels, one potential reason why users report a “feel-good” fall in stress levels while taking it. Where to Find It: Citicoline can be bought as a standalone ingredient or in nootropic stacks. A patented form of citicoline is Cognizin®, shown to be effective in well-designed trials on humans. If you can get your hands on this form, I say definitely go for it. Bear in mind, some governments bar access to Citicoline by prescription. Be sure to check with your local food & drug policies before supplementing. Be Aware: While Citicoline is a source of choline, there is evidence that taking Citicoline supplements is actually more effective than taking the equivalent amounts of choline directly. That’s because Citicoline is closer to acetylcholine and more bioavailable. More on Citicoline. Officially, racetams are NOT included on this list, because they’re not natural nootropics (despite being the first historic nootropics). Even so, it bears mentioning that stacking, say, piracetam and Citicoline is a common nootropic technique given that the former promotes acetylcholine production while the latter provides the raw material for choline. Granted, you may also try aniracetam and Alpha-GPC as your racetam + choline donor combo, but the aforementioned is my stack of choice for piracetam’s high safety profile. More on Piracetam. 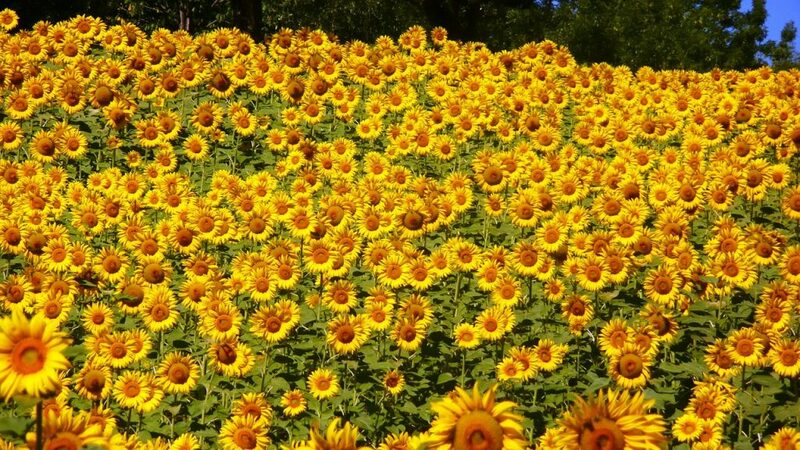 Sunflower-derived PS is the new cool thing. What Is It? Phosphatidylserine (PS) is a type of fat that accounts for approximately 15% of the fat in our brains. It is a key ingredient involved in the construction of new neurons. Cognitive Benefits: By helping to create new neurons, PS can potentially tackle age-related mental decline, increase learning capacity, strengthen memory, sharpen clarity, boost memory and increase speed of recall. The benefits are considered to be long-term and PS may also be beneficial in users with previous head trauma. Interestingly, research subjects reported an improved mood and feeling of well-being with this supplement, no doubt due to the increased dopamine production that it also encourages. Due to its reliable benefits on brain health & cognition, PS has earned a bona fide health claim by the FDA. How It Works: As we age, neurons in our brain die, leading to cognitive deficit and age-related mental decline. The good news is that the body can replace these neurons by creating new ones, as long as it has the ingredients that it needs. One of these elements is Phosphatidylserine (PS), which binds to neurotransmitters and enables them to process their main source of energy, glucose, more efficiently. PS helps to build new neuron membranes, thereby slowing and potentially even alleviating age-related decline. PS helps to improve the effectiveness of the neurons, boosting the transmission of signals between cells. It also augments production of dopamine and acetylcholine, key neurotransmitters. Note that PS levels fall as we age, so PS supplementation becomes even more pertinent over time. Where to Find It: PS comes in powder or capsule form, or can be found in a nootropic stack. The recommended dose is between 100 to 500 mg a day. You may find Phosphatidylserine in smaller doses in several nootropic products. Because PS requires small dosages for effect, it’s easy to add to nootropic stacks. 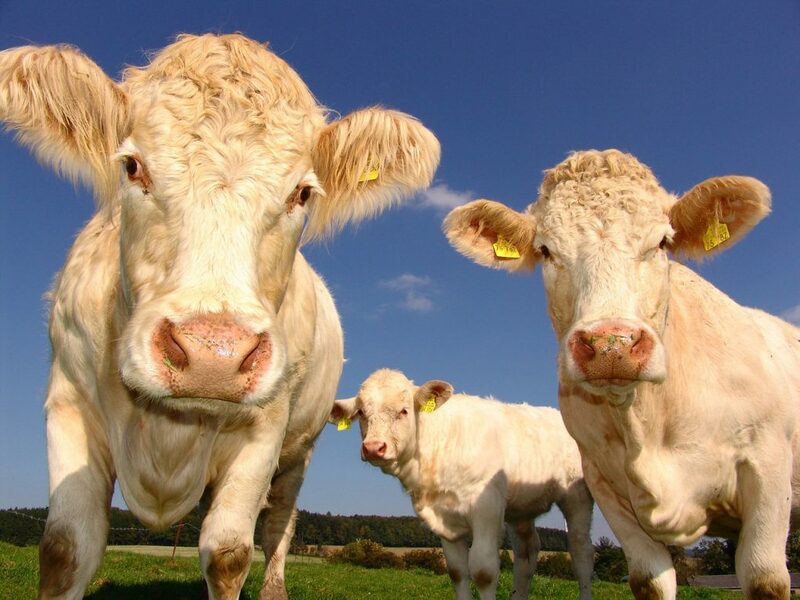 Be Aware: Phosphatidylserine supplements used to be made from cow’s brain (these are no longer available in many parts of the world) so depending where you source this supplement from, avoid bovine-derived versions. The PS sold today typically comes from soy, but we’re seeing more & more sunflower-derived PS on the market. More on Phosphatidylserine. What Is It? A non-essential amino acid supplement promoted for numerous benefits, from stress relief to fat burning to improving your mood. Cognitive Benefits: L-Tyrosine affects several brain processes at once, hence its wide-ranging applications. It is, however, depleted by stress so supplementation is useful to replenish its nootropic benefits. It is shown to be particularly effective at giving a mental boost when you are sleep-deprived, overworked, tired or over-stressed. It augments your ability to multitask, clears brain ‘fog’ and improves memory, and can do so within an hour of taking the supplement–namely during stressful conditions. How It Works: L-Tyrosine helps manufacture several hormones and neurotransmitters, such as norepinephrine, epinephrine, dopamine and others. These neurotransmitters help to boost mental performance and cognition. Previous studies suggest that L-Tyrosine could be useful in improving performance in stressful situations. A further study showed that Tyrosine was effective in stressed, multi-tasking and sleep-deprived conditions. Because the brain burns Tyrosine during such conditions, supplementing the amino acid is practically useless under any other “non-stressful” circumstance. Consider it as an “as-needed” nootropic, not for daily consumption. Unless you’re stress out on the daily, in which case you may need to consider altering your life choices. Where to Find It: Look for the N-Acetyl-L-Tyrosine form of the supplement as this version is most effective for brain health. More specifically, the N-Acetyl form used in certain supplements such as Mind Lab Pro is more readily absorbed and more easily crosses the blood brain barrier. What Is It? You’ve probably heard of Ginkgo biloba; it’s one of the most commonly used herbs for brain health. Odds are even if you’ve never heard of nootropics, you at least know about this “wonder herb” that’s generally prescribed (or recommended) to the older folk. It has a long history of medicinal use, once used as a “cure all” to tackle ear and eye infections, boost sexual performance, relieve vertigo, reduce pain in joints and muscles and reduce symptoms of asthma, among other things. It may have had its place in ancient Chinese medicinal culture, but new research has shown that Ginkgo is also a modern cognitive enhancer. Cognitive Benefits: Nowadays it is feted for its effects on the brain’s circulation and cognitive function, and its potential to improve focus and tackle cognitive disorders. Ginkgo’s so old, it may have existed back in the time of dinosaurs. Research has shown that Ginkgo is reliably effective for helping people with existing cognitive decline. Reportedly, age-related cognitive impairment is significantly reduced when supplementing with gingko. Likewise, it has been shown to aid short term memory and memory recall in older people (55 years and above), with or without diagnosed neurodegeneration, though there is no evidence that it helps improve working memory. It does, however, appear to help increase processing speed without sacrificing accuracy. Ditto for reaction time. How It Works: Like Vinpocetine, Ginkgo biloba has demonstrated vasodilatory effects, namely offering significant improvement in blood flow to the middle and anterior arteries in the brain. Again like Vinpocetine, other arteries and overall blood pressure do not seem to be affected. Ginkgo also protects choline in the brain which, along with acetylcholine, is the cornerstone of neural processing. It is also thought to influence serotonin and dopamine levels, and act as an anti-oxidant with neuroprotective benefits. 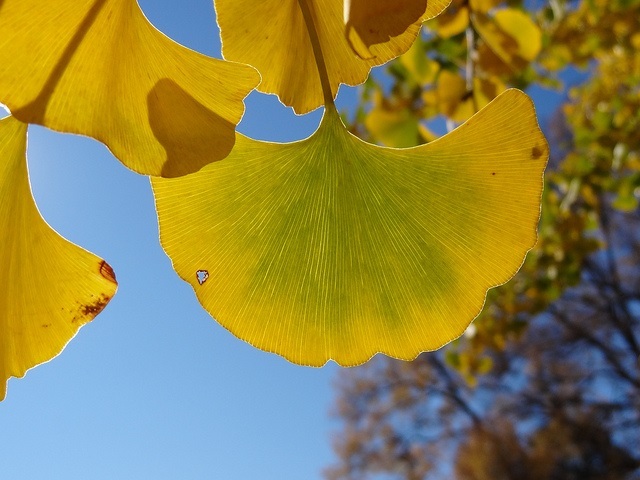 Unfortunately, despite its popularity, Ginkgo doesn’t appear to significantly increase focus or attention, and any cognitive effects on younger people without existing impairment are likely to be mild and potentially unreliable. Where to Find It: Ginkgo is sold separately but is also used in various nootropic stacks. It has a synergy with other choline-enhancing supplements, and is sometimes also stacked with Vinpocetine. Be Aware: Ginkgo Biloba is not approved by various medical agencies, such as the Food and Drug Administration in the U.S., due to the lack of research and study on its effects. As such, there is no standardised dose, but a dose between 120mg and 600mg a day has been found to be effective and mostly side-effect free. Other sources suggest taking 120-240mg one to four hours before a performance when taking as a cognitive enhancer, or 40-120mg three times a day to alleviate age-related cognitive decline. Ginkgo biloba is generally well tolerated and side-effect free, but make sure any supplements you buy are made from the leaves, not the seeds. More on Ginkgo Biloba. What Is It? Alpha GPC is a source of choline, a water soluble essential nutrient, that acts as a precursor to the neurotransmitter acetylcholine. The body can only create small amounts of choline, and food sources such as eggs and beef liver only offer small quantities. Eating enough of these to reach the recommended choline dosage, i.e. 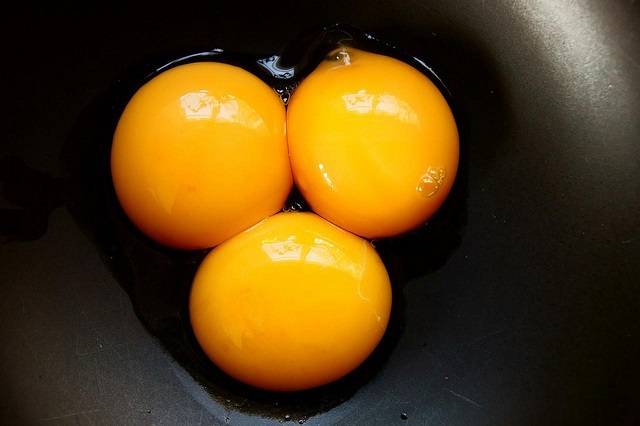 eight egg yolks, would bring other side effects, such as raised cholesterol. Supplementation, therefore, is recommended in many instances, and is needed to see any cognitive improvement. One thousand miligrams of Alpha GPC confers 400mg of choline (Alpha GPC is 40% choline). Cognitive Benefits: Acetylcholine is vital to the formation of memory, synaptic plasticity and other cognitive functions, such as boosting focus, energy and attention. It also helps to maintain brain health and protect neurons in the brain. How It Works: Alpha GPC is commonly compared to Citicoline (or CDP Choline, as it is also known). 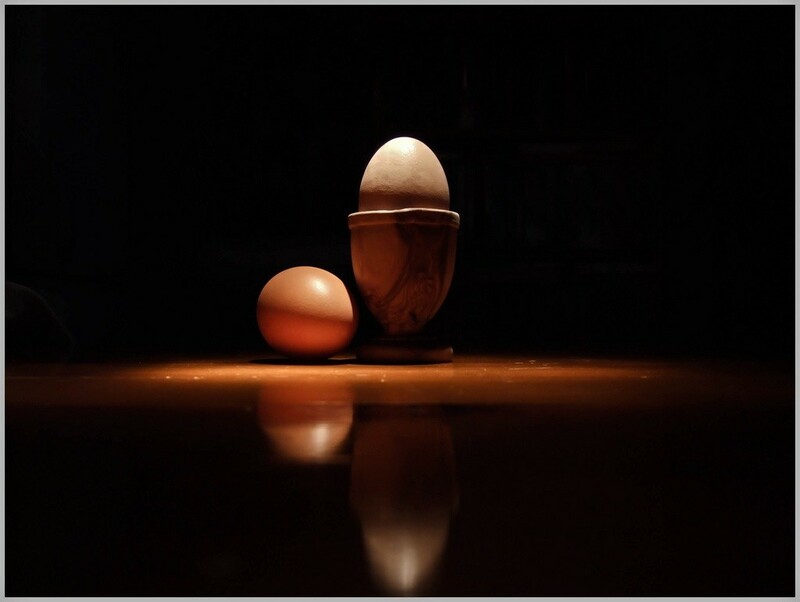 These are the two most popular and effective sources of choline available via supplements. Both work to increase the amount of acetylcholine in the body, the neurotransmitter responsible for a great deal of effective cognitive function. The two substances work differently, however. While both increase the quantity of acetylcholine, Citicoline acts as an intermediate to the neurotransmitter, whereas Alpha GPC produces acetylcholine as a by-product of its breakdown in the body. Both achieve similar results, and there is a great deal of debate over which form of choline is the best. Plain choline supplements may also be useful to the body but are unlikely to do much for neural concentrations of choline and cognition, therefore it’s best to use either Alpha GPC or Citicoline for their nootropic potential (personally, I opt for Citicoline for having an added supply of Uridine). Be Aware: Alpha GPC tends to be more expensive than Citicoline, my personal preferred choline source, but you may want to experiment to discover which version works best for you. In contrast, while Alpha GPC is also considered an effective form of choline, there have been no human trials on its nootropic potential, especially on the younger generation (though there have been rodent trials). On another note, degenerative or vascular cognitive decline does appear to be significantly reduced with Alpha GPC supplements, however. You want our B12? Them’s fightin’ words, friend. What Is It? I’ve already mentioned the cognitive benefits of vitamin B6, but methylcobalamin, a form of vitamin B12, is also another nootropic big hitter. In the environment, it helps to reduce heavy metal toxicity in soil, water and air, while in the body it possesses anti-ageing and neuro-protective properties. Beef is reportedly a solid source of natural B12, especially beef liver… which is kind of grody imo. Cognitive Benefits: Methylcobalamin may help fight cellular aging. Proponents swear that it can help improve memory, boost concentration and increase mental energy with daily supplementation. It is particularly effective against age-related memory loss, but at younger ages, it doesn’t seem to do much. With its ability to regenerate damaged nerves and reduce neurotoxicity, Methylcobalamin may also provide significant pain relief for users experiencing nerve damage. How It Works: Methylcobalamin works in two primary ways. Firstly, by eliminating excessive homocysteine in the brain, the compound considered to be the leading cause of brain vascular degeneration. Secondly, the compound works to improve the health of the brain’s nerves, rebuilding damaged nerves and helping to maintain functionality that can often be lost during the aging process. As such, this version of vitamin B12 helps to boost the overall health and functioning of the central nervous system. When taken together, all B vitamins are also known to reduce stress in the mind and body. Where to Find It: Vitamin B12 can be bought alone, in a B vitamin complex, or in a nootropic stack product. Be Aware: Vitamin B12 deficiency is very common as we age. Studies show that about 23% of 19-64 year olds are B12 deficient, compared to 62% of 65+ year olds. As such, it becomes increasingly important to supplement B12 as you age. More on Vitamin B12.